iPad 3 had entered production | Johns iPhone | iPhone Blog with Help, News, Tutorials, Tricks, Tips, and More! Bloomberg has reported that Apple’s next generation iPad will have a quad-core processor and 4G/LTE data speed capability. The new tablet has been reported as entering production and is supposed to be slated for a March release. 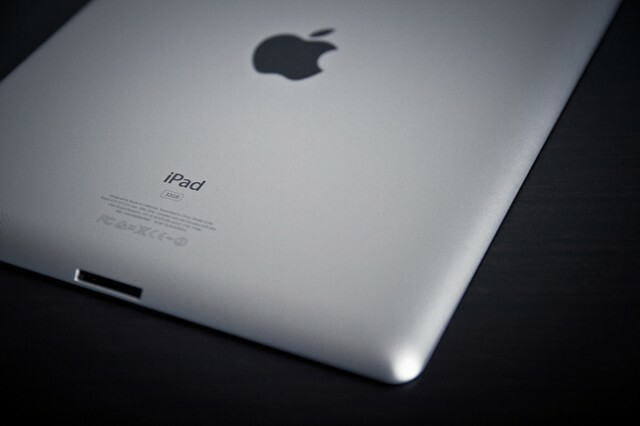 According to the report, the iPad 3 will feature a high resolution display, most likely retina, the faster dual core processor and LTE compatibility. The new tablet is supposed to have begin entering full production in February is set to be announced in March. Cult of Mac has also learned that the next iPad will also be slightly thinner than the iPad 2. Others have rumored that the next ipad will be slightly larger due to the increased quality of screen and increased specs. In addition, it has been rumored for months that the next iPad will feature a Retina display and refrences to quad core processors has been found in iOS 5.1 betas. Bloomberg also thinks that the iPad 3 will also work on 4G LTE networks. While there has not been a lot of evidence to support this claim, it is not out of discussion. Other reports have suggested that breakthroughs in chip technology would allow for efficient LTE technology in iPhones and iPads. An iPad that would make effortless switches between 3G and LTE would likely be appealing due to LTE not covering about 25% percent of the nation. Will you be picking up an iPad 3?